Florida’s teeming with plenty of opportunities for adventure. Here are 12 bucket-list experiences you must have no matter what when in the Sunshine State! 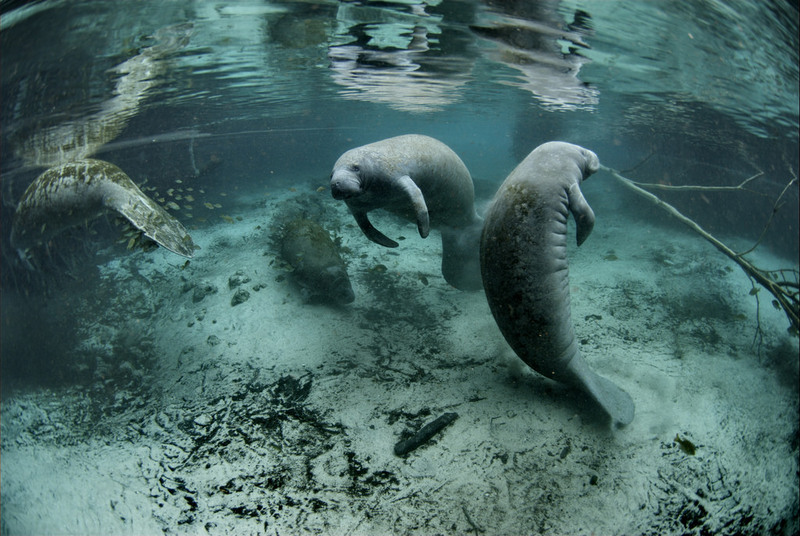 Three Sisters Springs in Crystal River is the only place where you can swim with manatees in the whole nation. The gentle sea cows seek refuge in the springs during the winter months, and visitors can swim side by side as long as they abide by the rules—don’t harass the animals or chase them around! Plunge to the bottom of the John Pennekamp Coral Reef State Park—the first underwater park in the U.S.A.—to get a look at the 4,000-ton statue of Christ of the Abyss. 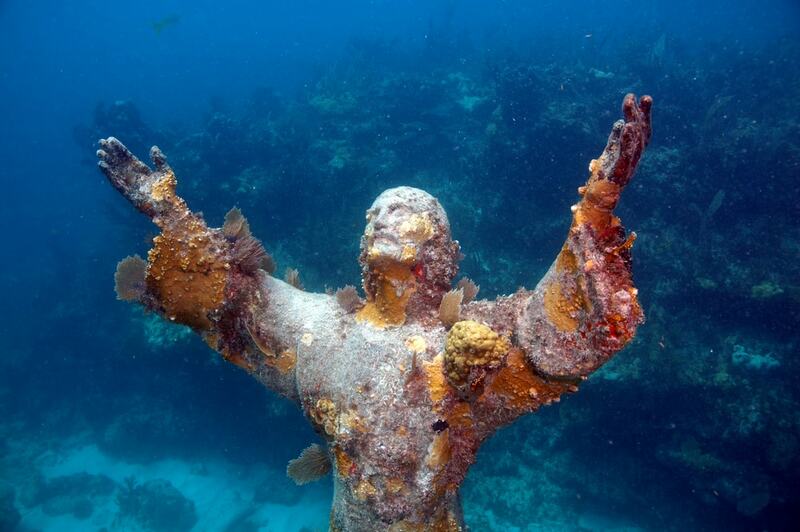 It’s not every day you see Jesus, and the park lies in Key Largo, known as the diving capital of the world! 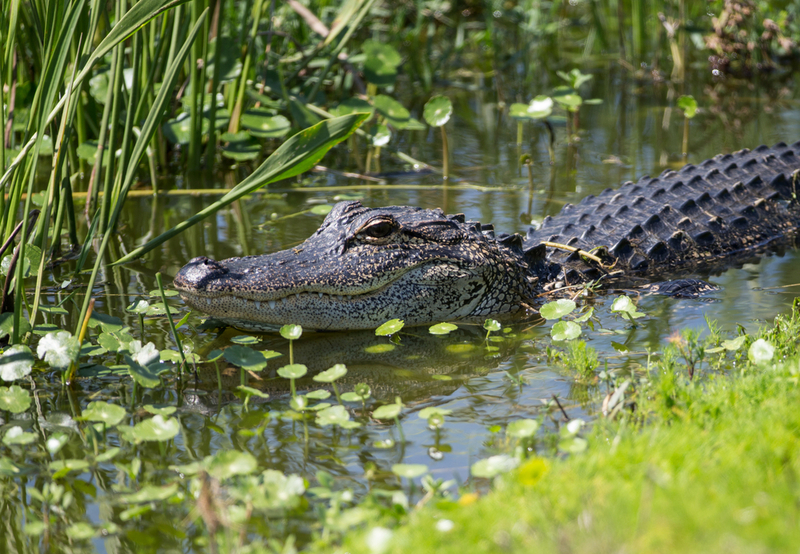 Go blazing through the Everglades on an airboat for a tour of the swamps and wetlands. The national park in South Florida is home to thousands of species from alligators to pythons and even the Florida panther. Just make sure to pack mosquito repellent! 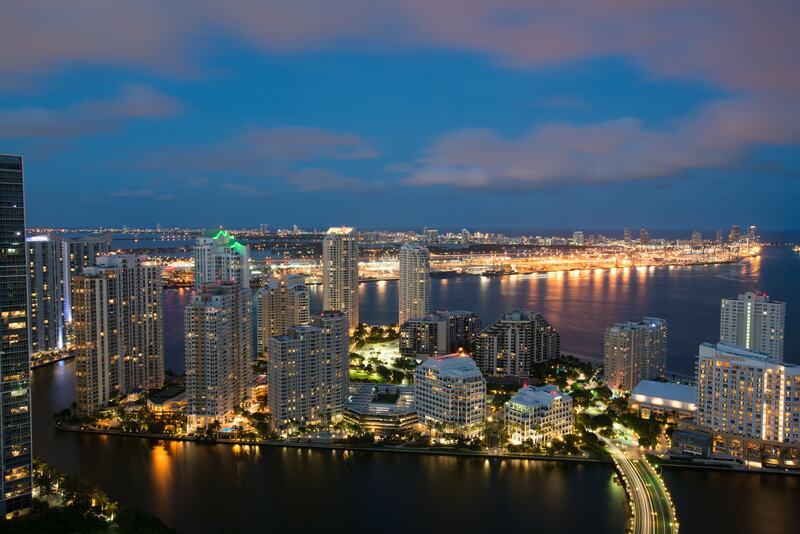 Hop aboard a helicopter tour of the glittering Miami skyline. From the towering skyscrapers in Brickell to the turquoise beaches, the landscape’s diversity is a feast for the eyes. You don’t see rockets every day, so why not take a road trip to Florida’s space coast for a tour of NASA’s Kennedy Space Center? Peruse the collection of artifacts, such as the magnificent 363-foot (111-meter) rocket that launched astronauts to the moon and back. You can even meet an astronaut and watch a rocket blast depending on the day. Check their calendar of events here. The third largest coral barrier reef in the world lies just a few miles around the Florida Keys, from Key Largo to the Marquesas Keys. Home to more than 40 species of stony corals and about 500 species of fish, the beautiful reef is a sight to see, and scuba divers can easily reach it via the Dry Tortugas National Park or the John Pennekamp Coral Reef State Park where you can spot spiny lobsters, sea cucumbers, and pufferfish. 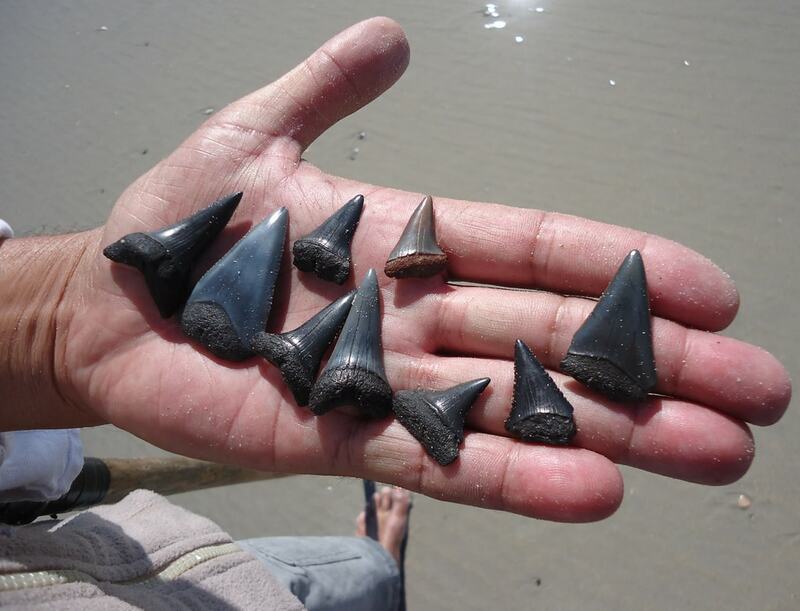 Venice Beach in western Florida is swarming with shark teeth from species such as the prehistoric megalodon shark! A few million years ago, all of Florida was submerged underwater, so the fossilized teeth have encrusted in the rock formations you can hunt down along the beach. Joe’s Stone Crab is an institution in Miami, so when in town, head to the legendary restaurant and put on your bib for a taste of the fresh-tasting goodness that is a stone crab claw. Float over Florida in peaceful serenity while catching uninterrupted views of lakes, wildlife, and several cities. 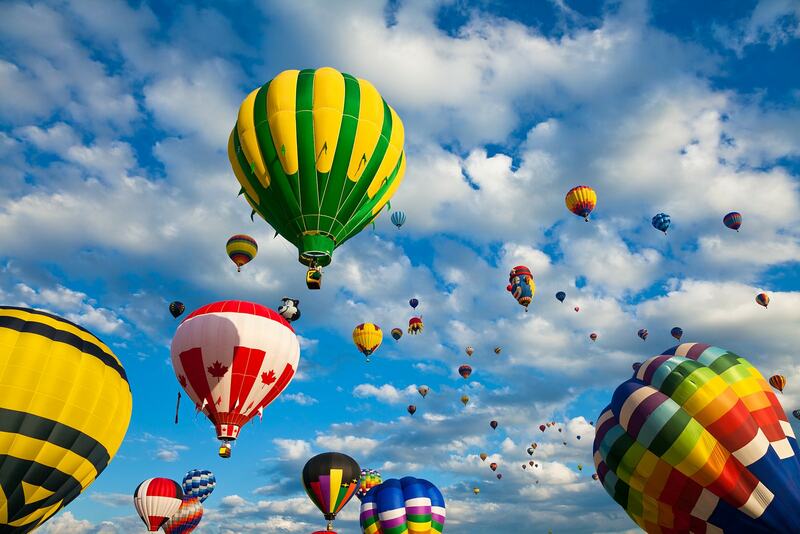 The ideal spot for a proposal or a good photo op, a ride on a hot air balloon is not one you’ll forget anytime soon. 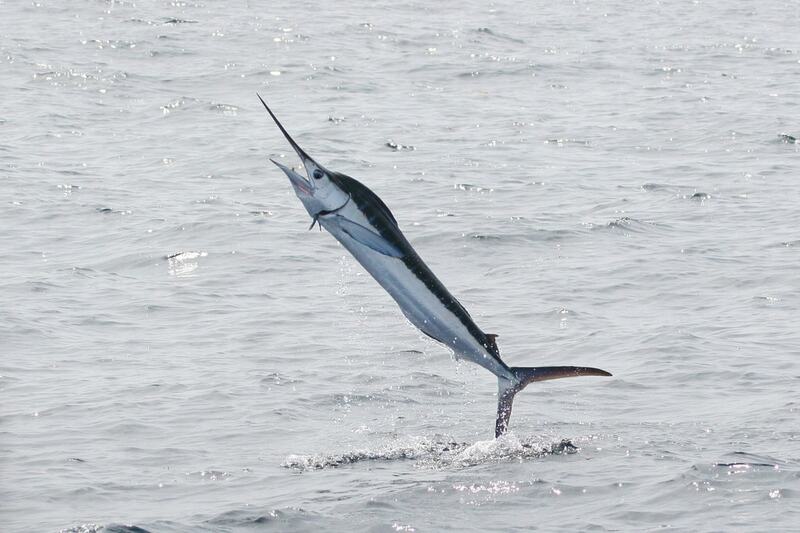 Head to Key West for some big game fishing and a chance to catch a blue marlin. If you’re lucky enough to get one to bite, then prepare for an all-out battle to reel in the little monster. A refreshing way to cool off from the heat, tubing down the Santa Fe River is a fun experience for all ages. The 75-mile-long (121 kilometers) river in northern Florida feeds from many springs, including the most famous, Ginnie Springs—a beautiful clear water spring perfect for swimming, snorkeling, and diving. 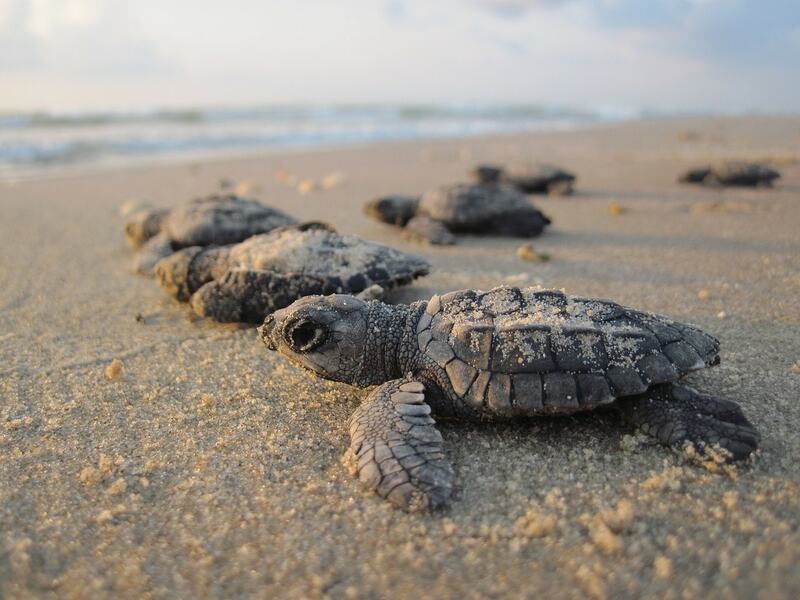 More than 100,000 sea turtles step onto the Florida shores to bury their soft-shelled eggs in the sand before heading back to the ocean. Two months later, viewers gather around in the spring to early fall to watch the teeny-tiny turtles crack out of the eggs and hurry into the water. Catch the spectacle in Melbourne Beach, Florida.